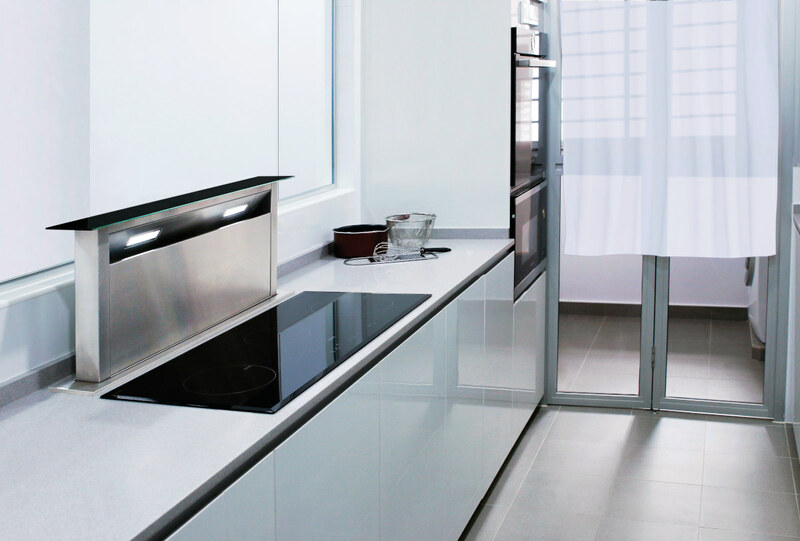 As one of the most hardworking spaces in a home, the kitchen should be equipped with efficient appliances. From eco-friendly refrigerators to versatile hobs and multi-purpose cookers, we have found the best tools and appliances for busy home chefs. Read on to find out which products won in the inaugural SquareRooms Awards: Kitchen Edition! 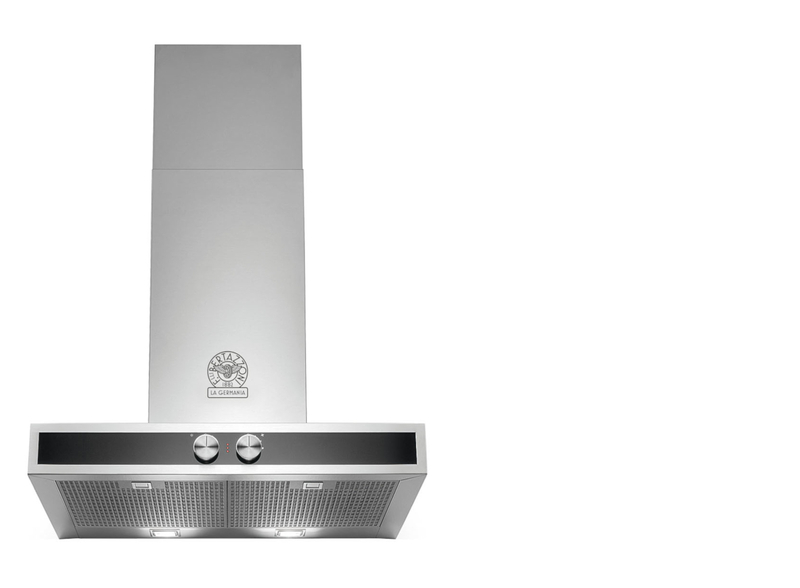 With an extraction power of up to 600 m3h, this wall mounted chimney hood surprises with a quiet motor. 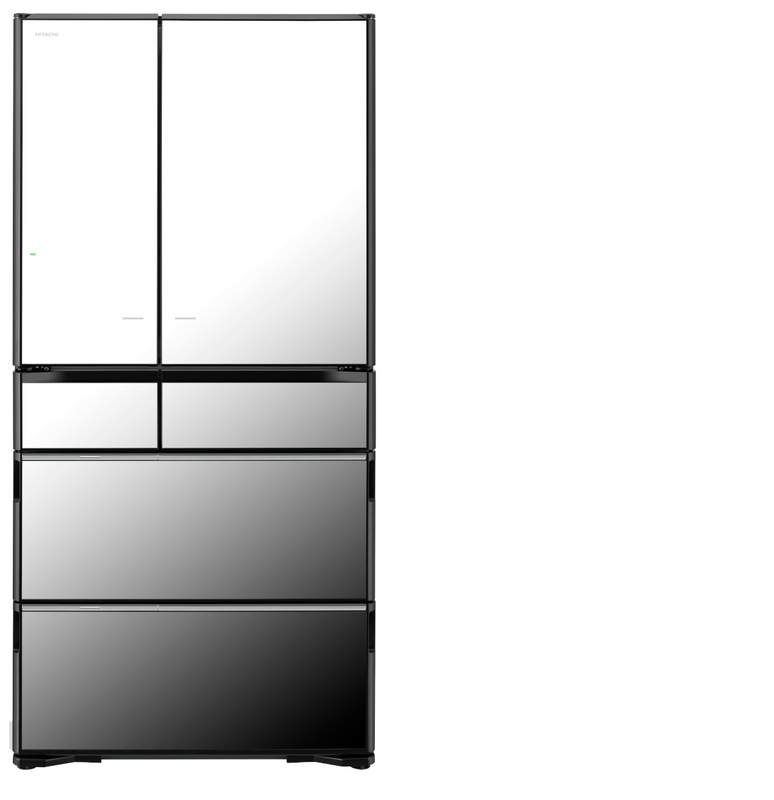 Equipped with a HygieneFRESH+ filtering system, this stylish refrigerator is capable of removing 99.9 per cent of bacteria and odour. This powerful six-bladed structural blender involves three blending actions while still providing users with the ease of cleaning. This toaster frees up both space and time with an attached warming tray that lets you heat up pre-cooked meals and eggs. 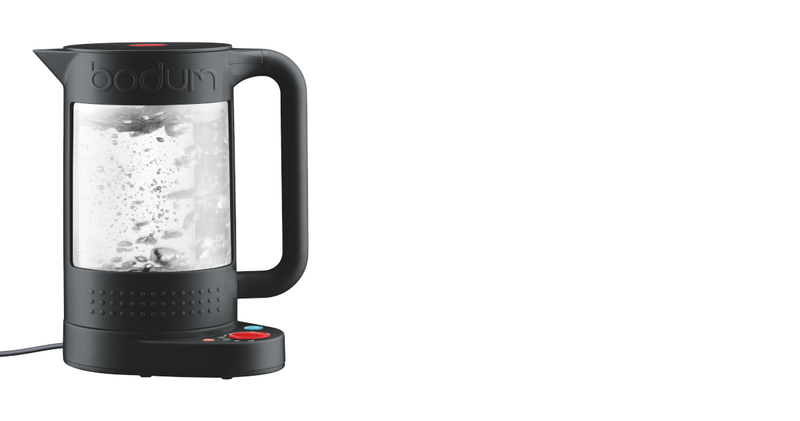 Elegant and innovative, this water pitcher is equipped with a four-step filtration process that provides alkaline, hydrogenated and oxygenising water. With its double-walled glass exterior, this kettle aids insulation and is bound to keep your water hot for a longer time. 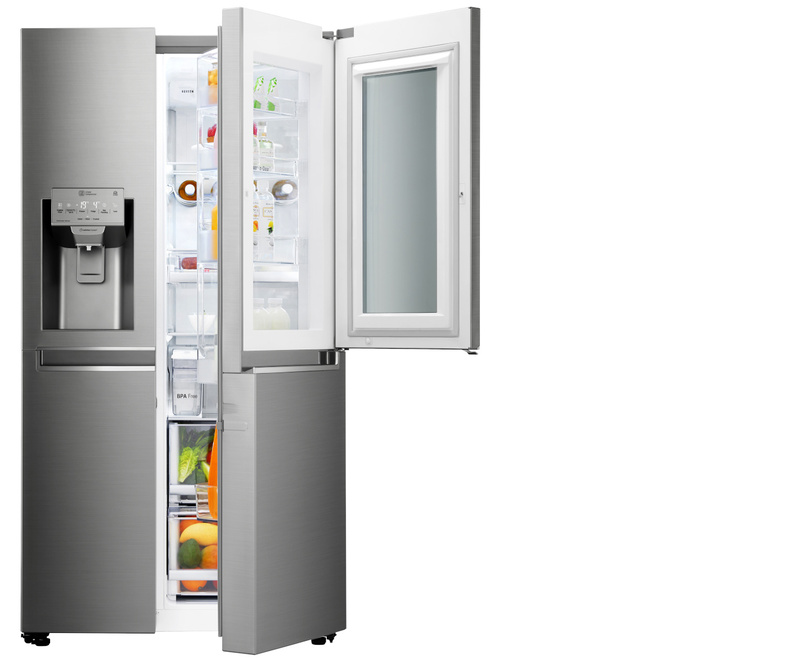 Enjoy sustainable living with this eco-friendly refrigerator equipped with a frost recycling technology while keeping your greens fresh. This gas cooker hob has four types of flames, including one of a rapid burner flame that heats up your wok quickly and efficiently. An all-in-one cooker, this Philips cooker is able to perform slow cooking, pressure cooking and multi-cooking, all within a single appliance. With five different cooking modes and 200 auto modes, enjoy healthier meals with this microwave oven with the option of having dishes steam-grilled rather than deep fried. This all-in-one kitchen equipment has functions that include grinding, blending, simmering and kneading. With a user-friendly touchscreen built in, this smart oven enables the display of videos on its door and offers over 70 cooking programmes to pick from. 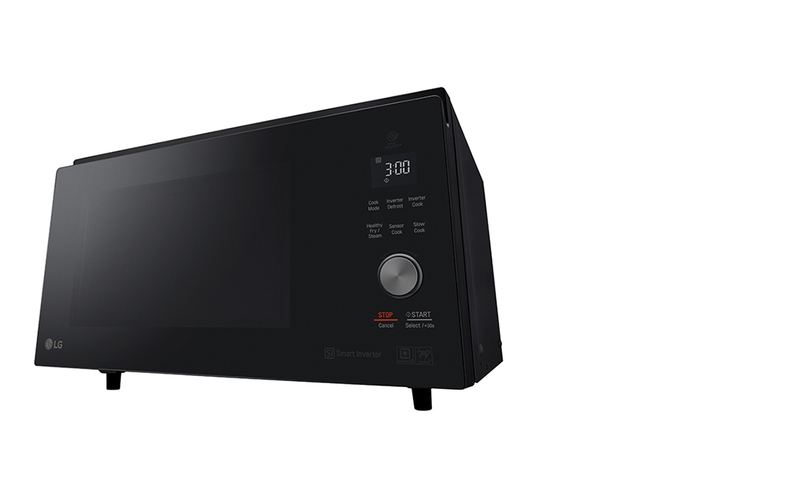 This convection microwave oven has a Smart Inverter Technology that enables precise temperature control to evenly cook, reheat and defrost foods. 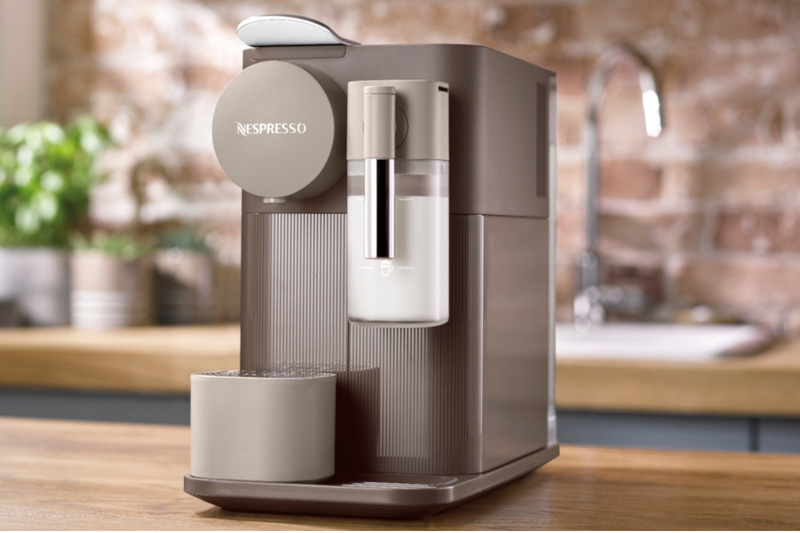 This compact machine offers an array coffee selection, from the customisation of the amount of milk in your coffee to the choice of having an espresso or lungo. Perfect cooker hood for compact kitchens, this downdraft hood effectively eliminates odours while keeping the kitchen neat and tidy. 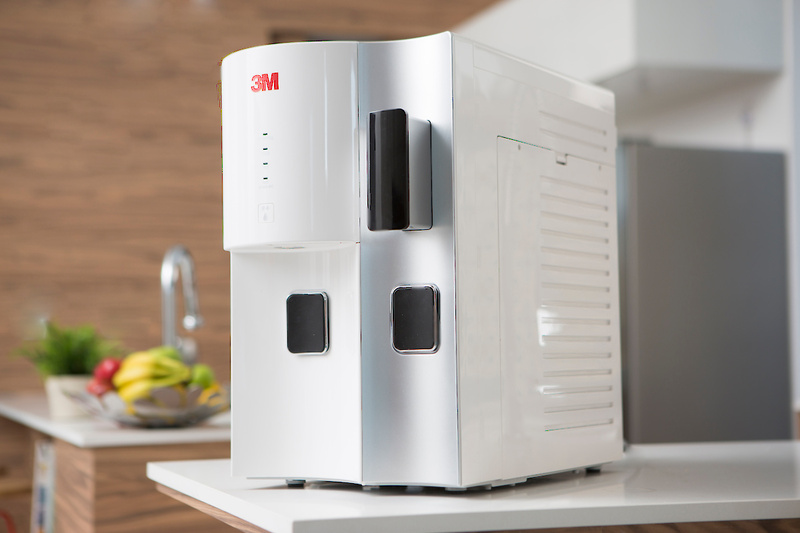 This water dispenser sieves out odour and sediments and sterilises water from bacteria while providing a user-friendly structure that caters even for bigger, 1.5 litres bottles. 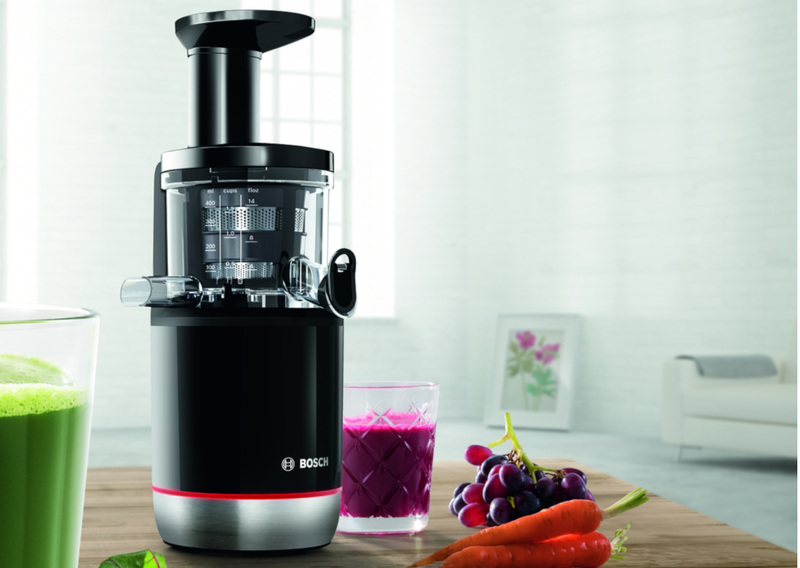 This slow speed extraction juicer has a Tritan screw that enables it to squeeze through even frozen fruits and nuts.